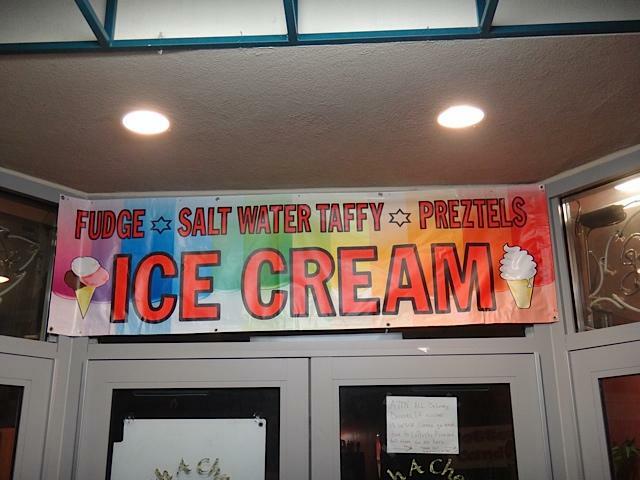 Ice cream has long been at the heart of the Atlantic City Boardwalk. What might surprise you, is the sheer variety of different ice creams that are on offer. Ranging from cheap and tasty, to the big brands we all know and love and right through to luxurious Italian ice creams made with the most premium of ingredients, the Boardwalk has ice cream to suit all tastes. Even fans of frozen yoghurt will find plenty of options here!